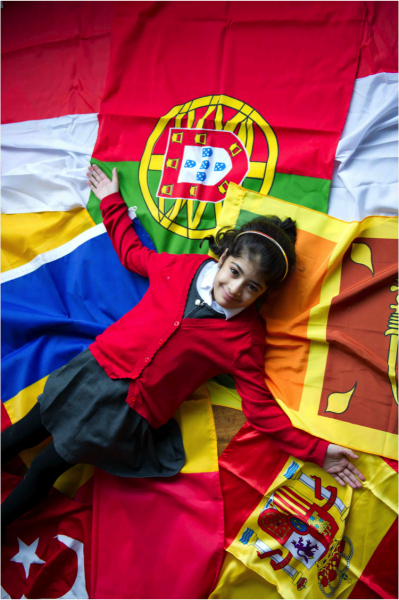 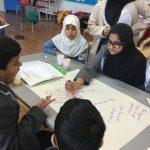 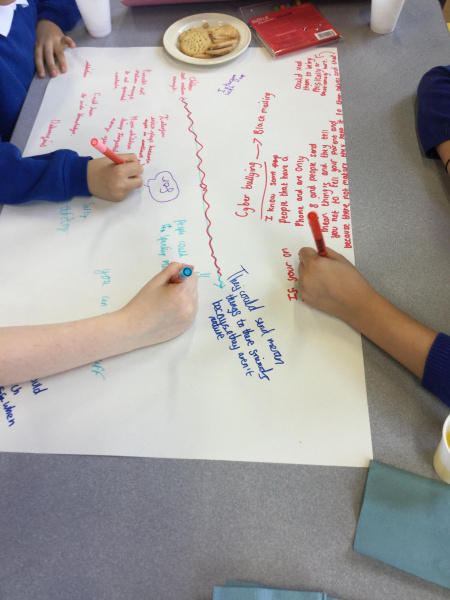 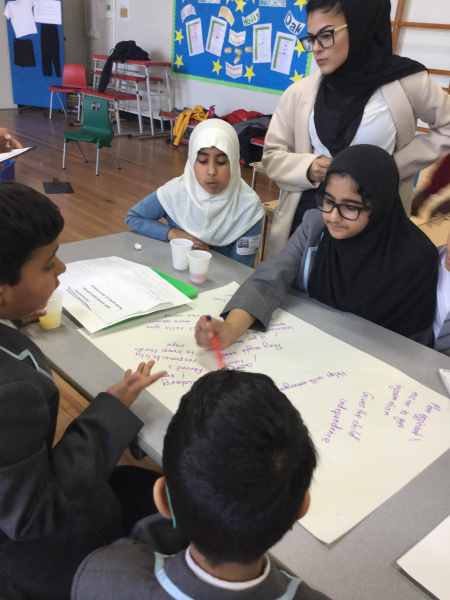 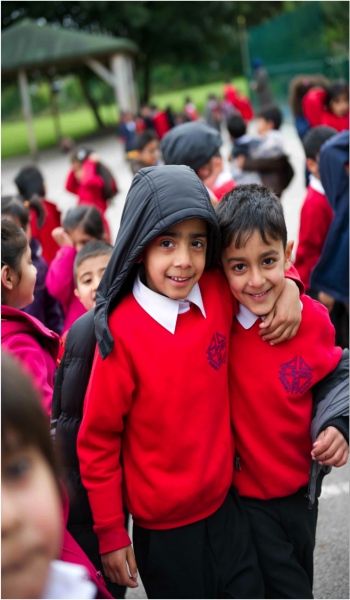 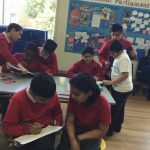 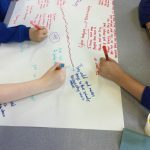 Last Thursday, 28th March, we were delighted to welcome debating teams from Saltaire and Rainbow primary schools to compete against each other. 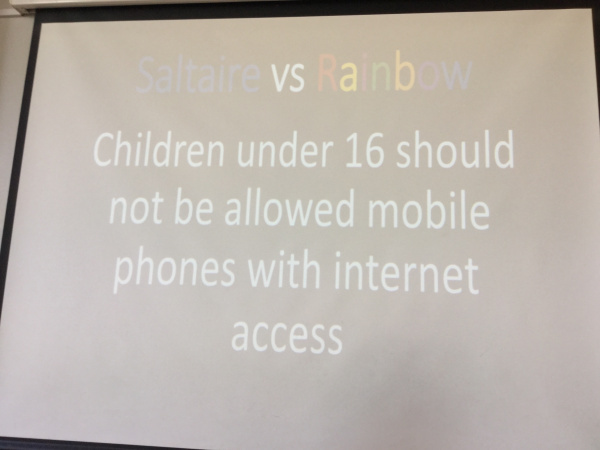 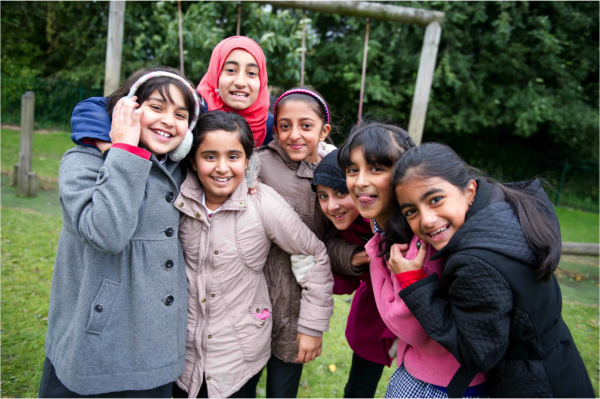 The motion was “Children should not be allowed mobile phones with internet access until they are 16” – a tricky topic and a fierce debate! 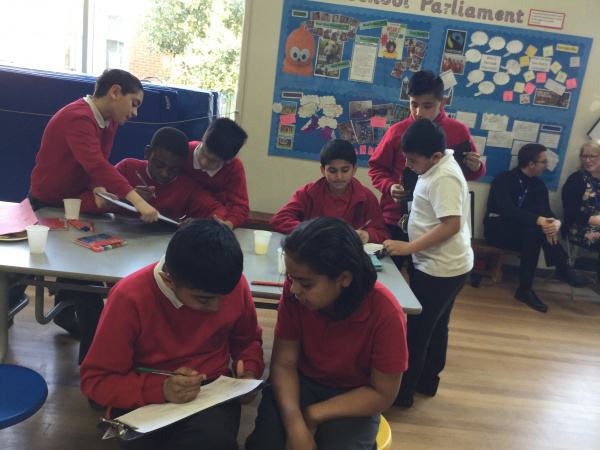 We took our judging role seriously and it was a difficult task with such well prepared arguments. 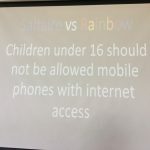 Congratulations to Rainbow for successfully arguing against the motion, we look forward to seeing you for our next competition in May.